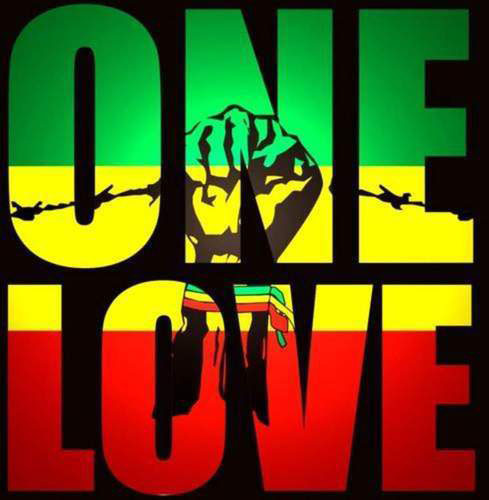 Man it's like I'm on it for a few weeks and then I'm gone, life is strange that way. Anyway this is the last post of 2016. This year has had it's highs and lows but for the most part it is another year in the books, and hopefully 2017 will much brighter. On that note this is the jam of all jams that makes the new years bright. 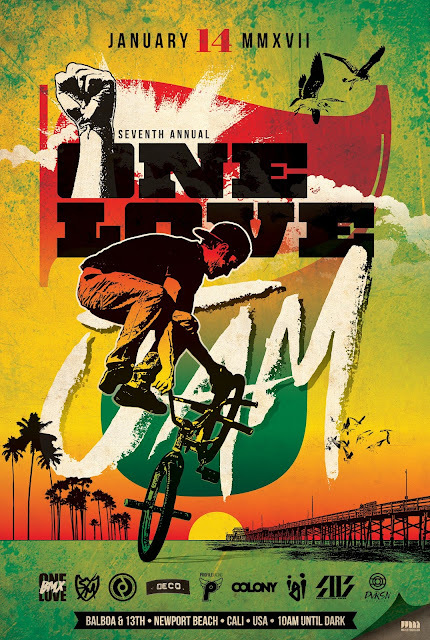 The 7th Annual OneLoveJam is going down on MLK Weekend, expect to see well you know amazing stuff on bikes and ride the most raddest spot in the world! Make your mark here on FaceBook and we will see you on Sat the 14th!